When many homeowners imagine a lawn, they image a lush yard of healthy, green grass, but this is not the only yard option. In fact, some lawn alternatives can greatly reduce your maintenance costs as well as provide your lawn with many other benefits. Keep reading to discover the first three advantages of mulching your lawn or garden in our short mulching blog series. Stay tuned for our next blog post to find out three more benefits of mulching. Mulching in garden beds helps the soil retain its moisture content for a longer period of time, providing any plant life within the soil with ample moisture to grow and develop a strong root system. Mulching helps to retain moisture within the soil for two reasons: (1) if the mulch is organic, it will absorb the moisture and (2) mulch shields the soil below from the sun, slowing the evaporation of the water in the soil. How do less weeds in your lawn sound? Mulch also serves as a twofold method for controlling weed growth in your lawn or garden. Germinating weed seeds below the mulch will have trouble growing without access to an ample amount of sunlight, and germinating seeds on top of the mulch will be unable to build a strong root system. Even if a seed above the mulch does manage to root in and grow, this weed will likely be much easier to pull. Some mulch types can help prevent pests from making homes in your yard, such as cedar and cypress mulch, both of which deter bugs because of the natural oils within the wood. Unfortunately, other types of mulch can have the opposite effect, so due diligence and ample research are both important. 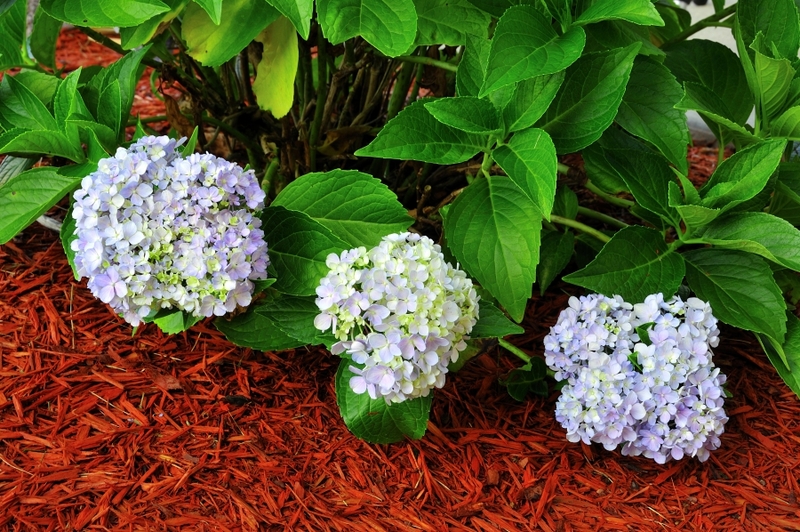 Are you ready to add mulch to your landscaping? Contact the lawn care experts at Egypt Creek Landscaping for efficient and affordable mulch installation services.